Find huge deals in Bordeaux, France that you may book now & pay later! 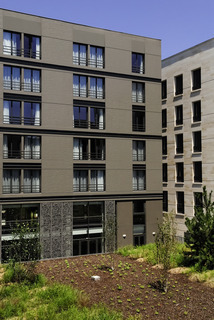 Best prices for in Bordeaux, France. A dream vacation for you and your family, guaranteed by our travel consultants. For members-only deals, we recommend using the new filter for deals in Bordeaux, France. 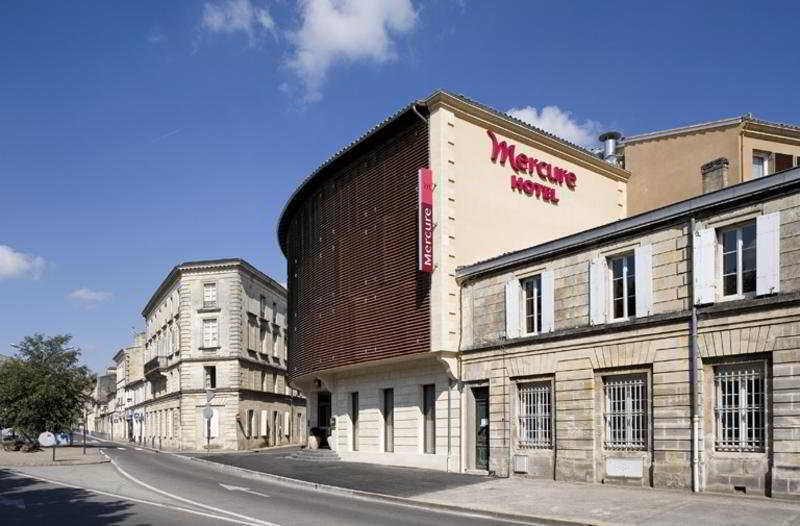 Located in the old wine merchants district, the 4-star Mercure Bordeaux ChÃ¢teau Chartrons hotel is ideal for a family stay and a corporate seminar. Its beautiful Victorian facade lights up the neighborhood and its garden is conducive to relaxation. 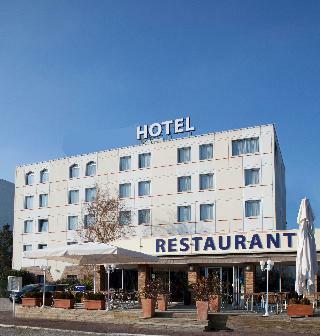 You will love the facilities: restaurant with terrace, fitness area, family rooms, large meeting rooms, everything is on hand for both work and leisure. Located on the banks of the Garonne, the 4-star Mercure Bordeaux CitÃ© Mondiale Centre-Ville hotel welcomes you for an unforgettable stay. 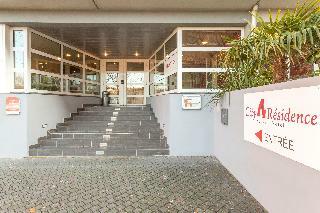 The hotel has 97 rooms and 5 meeting rooms, all decorated in a warm, contemporary style. It is the perfect location for family leisure stays or business trips thanks to its business time+ program. Take a moment to relax and enjoy the most beautiful panoramic view of Bordeaux from our top floor terraces. Located in the heart of Bordeaux, the Burdigala Hotel was completely refurbished in summer 2011, and its elegant yet relaxed atmosphere provides a welcome sanctuary from the hustle and bustle of the city. Whether traveling for business or leisure, come and enjoy the "urban chic" and warm welcome for which we are renowned. 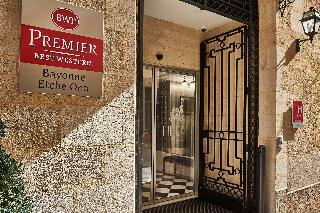 This 3 star hotel is located in the city centre of Bordeaux and was established in 1990. 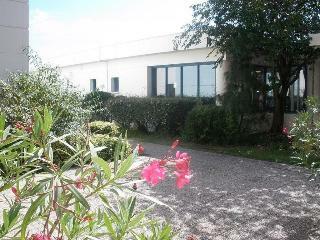 It is a short drive away from the Cathedrale Saint Andre. The Hotel has a restaurant, a bar and a conference room. All 102 rooms are equipped with air conditioning. 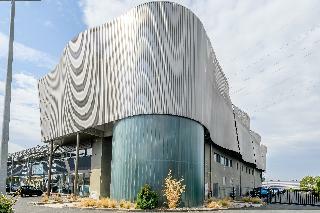 This modern hotel is located near the lake, near Bordeaux. It serves a full breakfast. 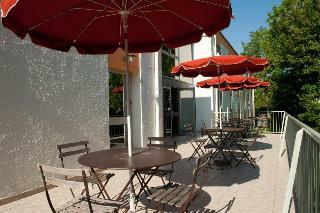 The restaurant serves contemporary French cuisine and the bar offers a wide variety of drinks. 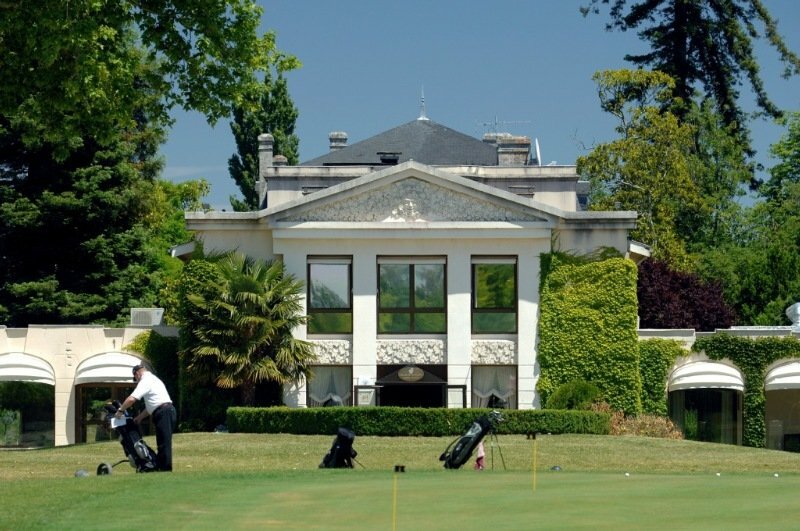 The Bordeaux-Lac golf course is a 10 minute drive from the hotel and exhibition center, 450 meters. 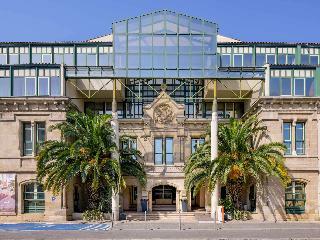 Pullman Bordeaux Lac is an elegant 4-star hotel located close to the lake, near the vineyards, next to the conference center, ThÃ©Ã¢tre BarriÃ¨re Casino and 15 minutes from the city center by tram. The hotel has a private car park, bar, restaurant, heated ou tdoor pool, fitness center and business areas with 2000 mÂ² of meeting rooms. All rooms at the Pullman Bordeaux Lac have air conditioning, free WIFI, a TV, desk and tea and coffee making facilities. 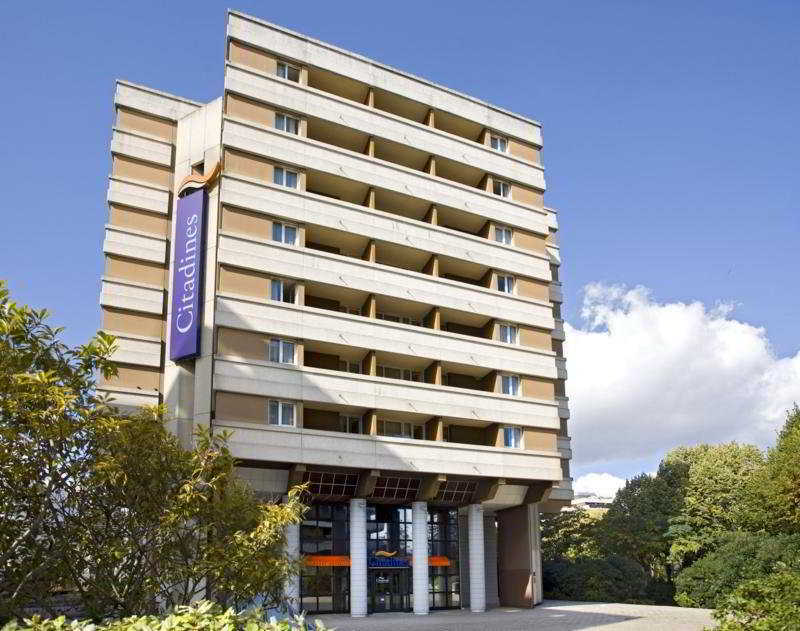 Situated just 500m from the airport and 20 minutes from the city centre, the Mercure Bordeaux AÃ©roport is an ideal destination for business events as well as for family breaks. 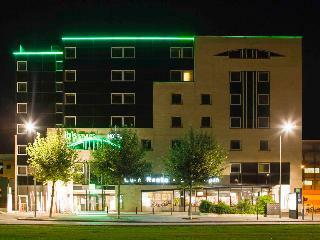 It has a great range of services for business meetings, and comfortable rooms with dÃ©cor themed around the 5 continents. There is plenty of opportunity to relax here: take a moment to unwind on our restaurant terrace or by the outdoor pool. 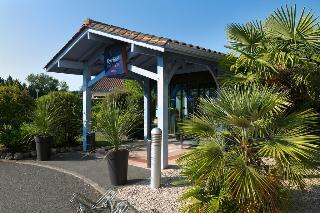 The Golf du MÃ©doc Hotel & Spa MGallery by Sofitel enjoys a stunning location between two prestigious golf courses. Drink in the unique views from the terraces of our restaurants and rooms. Unwind on the golf course or enjoy the ultimate relaxation of our heated pool, hammam, fitness center and spa treatments. Make the most of our top-class service and cuisine. The Golf du MÃ©doc Hotel & Spa has everything you need to enjoy the most pleasant of stays. 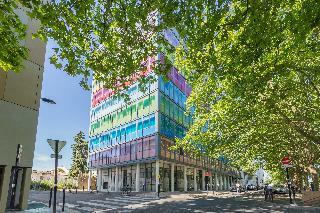 The Adagio City Aparthotel Bordeaux Gambetta is located at the heart of the city, just 2 minutes' walk from Place Gambetta and Bordeaux's old town, close to the MÃ©riadeck business district. Its 111 fully equipped apartments, ranging from 2-person studiost o 2-room apartments for 4 people, make this 4-star holiday residence the ideal place to stay for a vacation or business travel. It also offers a fitness room with sauna and hammam.